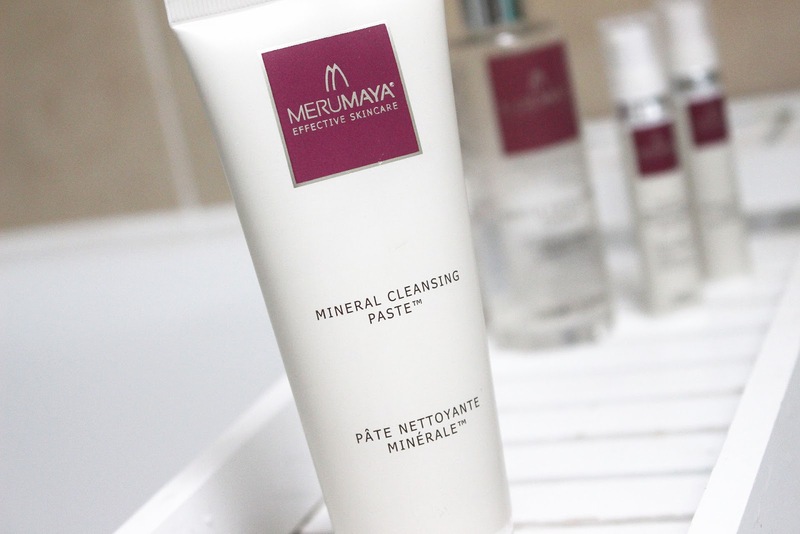 I adore Merumaya and their products play a big part in my skincare regime. From the incredible Melting Cleansing Balm to the Gentle Exfoliating Toner and Mud Marvels Mask, my skin just loves this brand! The latest addition to my routine from Merumaya is the Mineral Cleansing Paste*(£18.50) and it's exactly what my skin needed! I wasn't sure what to expect from this product, as I stopped using all kinds of scrubs, but this one is a super gentle micro-exfoliant with a very creamy texture, so it won't scratch your skin or aggravate acne. It contains skin-healing Zinc, anti-stress Magnesium, oxygenating Iron, elastin forming Copper, collagen boosting Silicon, Vitamin E packed Sweet Almond Oil and a powdery fine corindon exfoliator (no micro beads, don't worry!). It leaves my skin feeling smooth and clean and I have been using it as my second cleanse every evening. I get a bit of dryness from central heating and cold weather in the winter and this product really helped to keep it at bay when I had those annoying flaky bits of skin around my nose and mouth. The formula is cruelty free and vegan, which is fantastic! The Marumaya Mineral Cleansing Paste is great for many skin concerns, including dullness, large pores and blackheads, flakiness; oily, dry & dehydrated skin, uneven skin tone & texture, dark spots, spots & scars. I am really impressed with this product and I found it very helpful for improving skin texture, flakiness, reducing the size of pores and speeding up the healing process of any breakouts. If you're looking for a cleanser with extra benefits or a great second cleanse, I would definitely recommend it. I actually have to stock up on some Merumaya products and I was looking at the Couture Cleansing Set, as it contains my all time favourites like the Melting Cleansing Balm, Exfoliating Toner and the Mineral Paste, plus two products I haven't tried yet (Luxury Facial Wash and Treatment Toner). 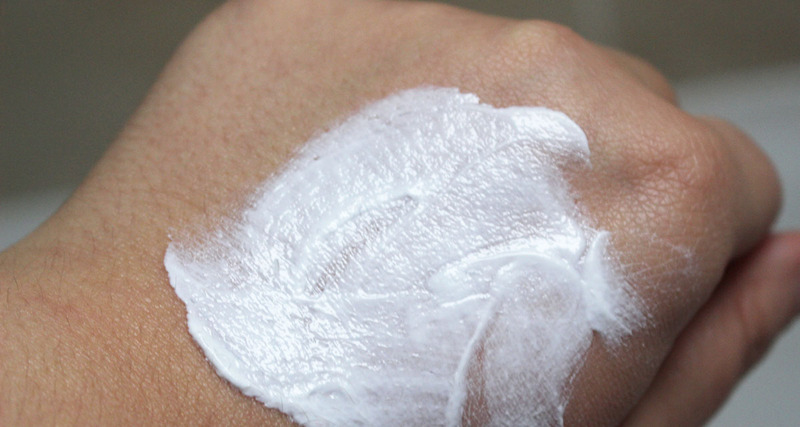 And if you need a good spot treatment, the Concentrated Spot Treatment is a game changer! I reviewed it here and yes, it beats the Origins one!